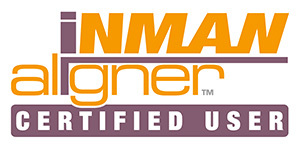 Only certified Inman Aligner dentists can provide them. Dr Nalbantoğlu has achieved this certification and provides Inman Aligners, here in İstanbul, Turkey. 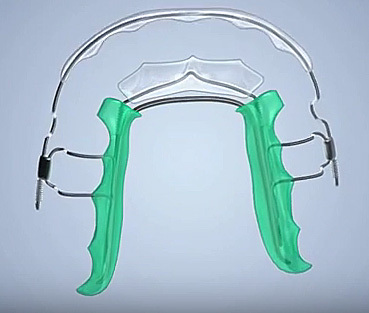 Dr Nalbantoğlu; "The Inman Aligner is the greatest innovation in dentistry of recent years. It's fast, affordable and kind to teeth. It really is the best way to straighten crowded front teeth."